Established in 1973, Delphi Schools, Inc.™ is a non-profit dedicated to revitalizing education through effective elementary and secondary schools. It licenses the use of The Delphi Program™ and provides marketing, training and general oversight to Delphi Schools. Through its publishing subsidiary, Heron Books™, it also provides educational resources and curriculum for use in a variety of settings (public, private and home schools). Delphi Schools, Inc., corporate headquarters is located on the campus of its founding school, The Delphian School. The Delphian School is a thriving boarding and day school campus of 270 students from kindergarten through high school. 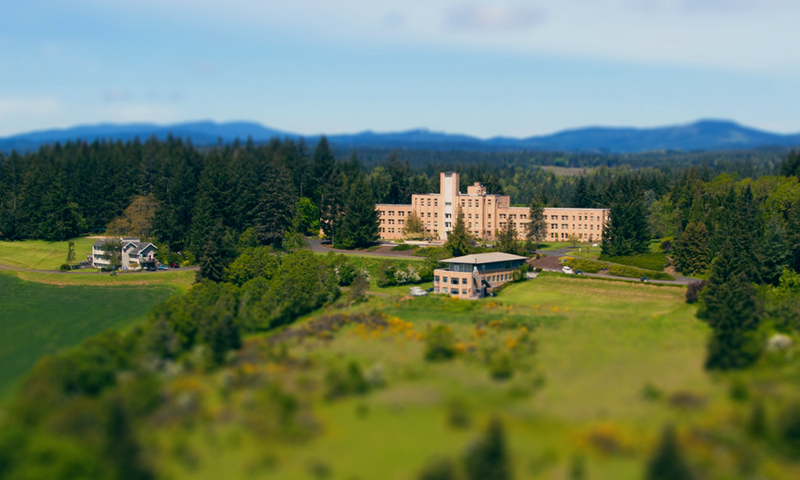 Situated on 800 acres in the Willamette Valley of western Oregon, it also serves as an educational training facility for Delphi Schools and any educators interested in using the curriculum or in starting a school of their own.